I think that it was around this time last year that I predicted the trend of owls- and look at how that exploded! Just in our own living space, I can count 4 owl-related decorative items that are part of our everyday decor. 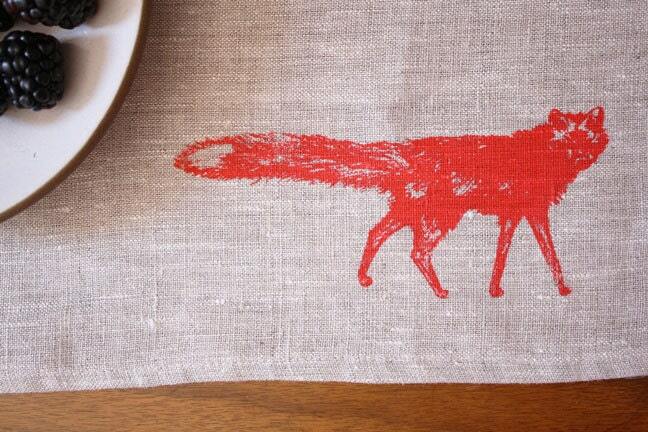 But, as the owl trend seems to be fleeting away, it's become apparent that foxes are the new owls. On a recent trip to the Canadian Superstore, we came across this new line of kids decor called Jump Kids World Collection. We snapped up a clock and a storage bin for Hazel- both with a fox motif! The fox is a creature that brings some well-needed warmth into the coming Autumn and Winter months. He can be portrayed as friendly or sly, and I highly recommend showcasing fox decor in the main living areas of your home, as it can tend to be a seasonal item, and may not hold the same weight during the warmer Spring and Summer months, as it does in the later half of the year.